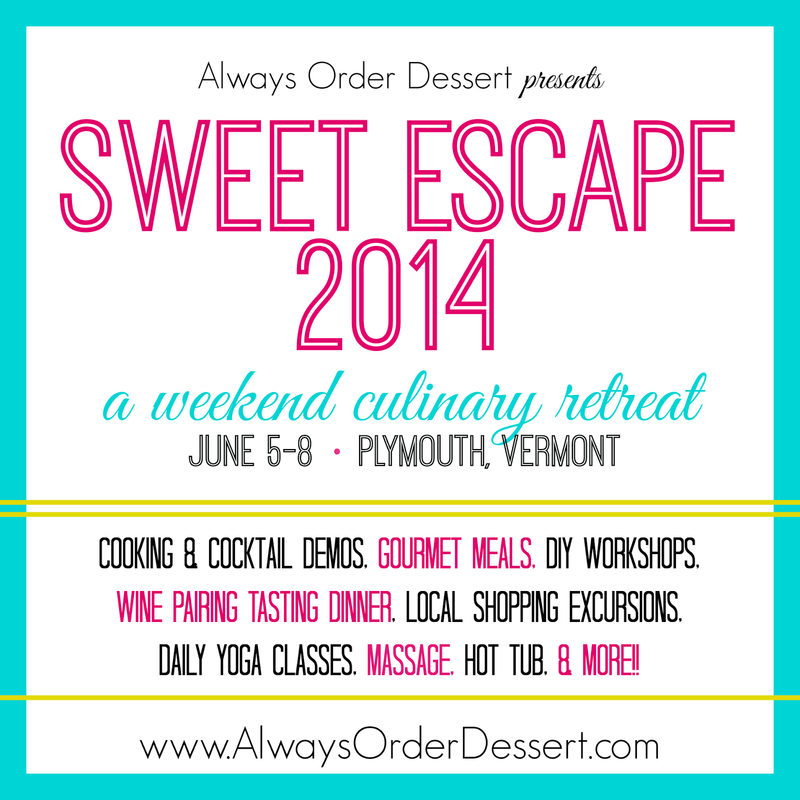 Sweet Escape 2014 Registration is Open! I'm so excited to announce that I am hosting another Sweet Escape Retreat this summer! 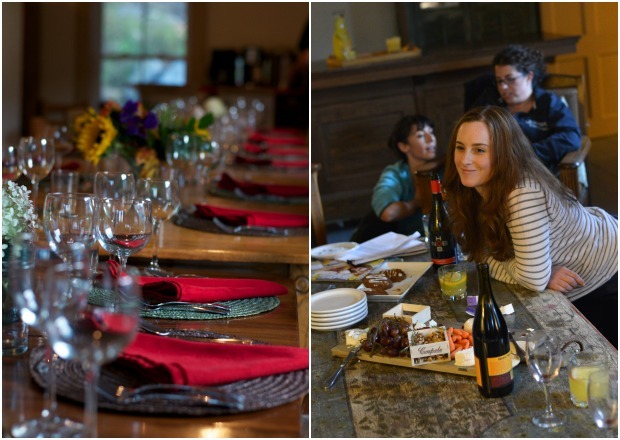 The amazing culinary weekend retreat will take place in Vermont from June 5-8, 2014, and is going to be even BETTER than our previous retreats! 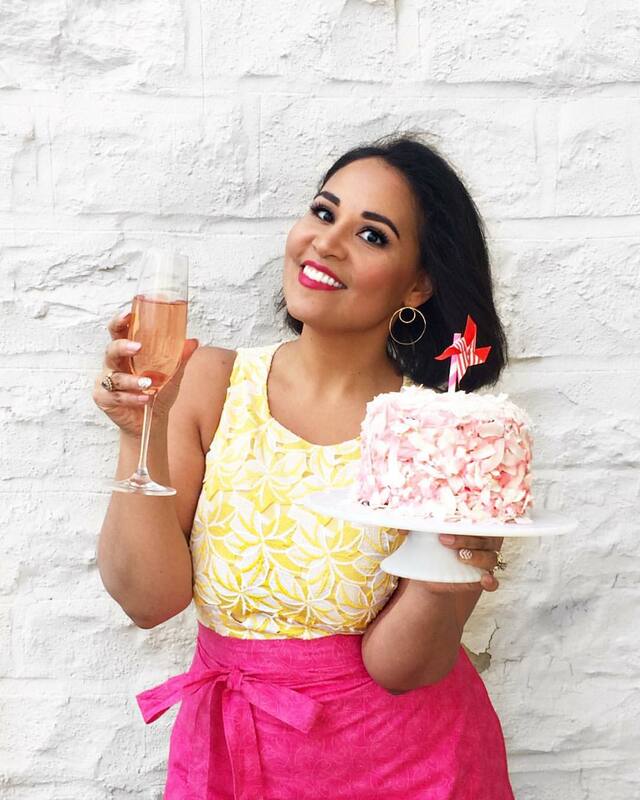 I've got an incredible weekend planned with some special guest presenters, cooking demos, DIY workshops, cocktail demos, a chef's tasting dinner with wine pairings, local shopping and culinary excursions, an in-house massage therapist and more! There will also be plenty of time to relax in the sun, soak in the hot tub, run, hike, ride bicycles, and share with new amazing friends. 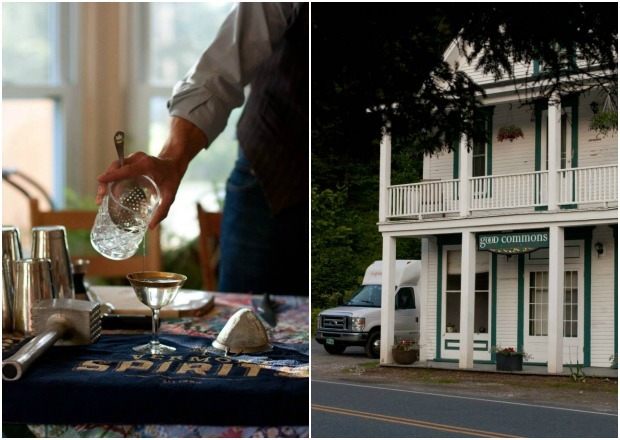 All-inclusive Rates start at just $585 for the weekend, and include round-trip transportation from NYC to Vermont, 3-nights accommodations, as well as all meals, activities, workshops, and materials. There are only 20 spots available, so click here to register and claim your spot today! Want an idea of what to expect? 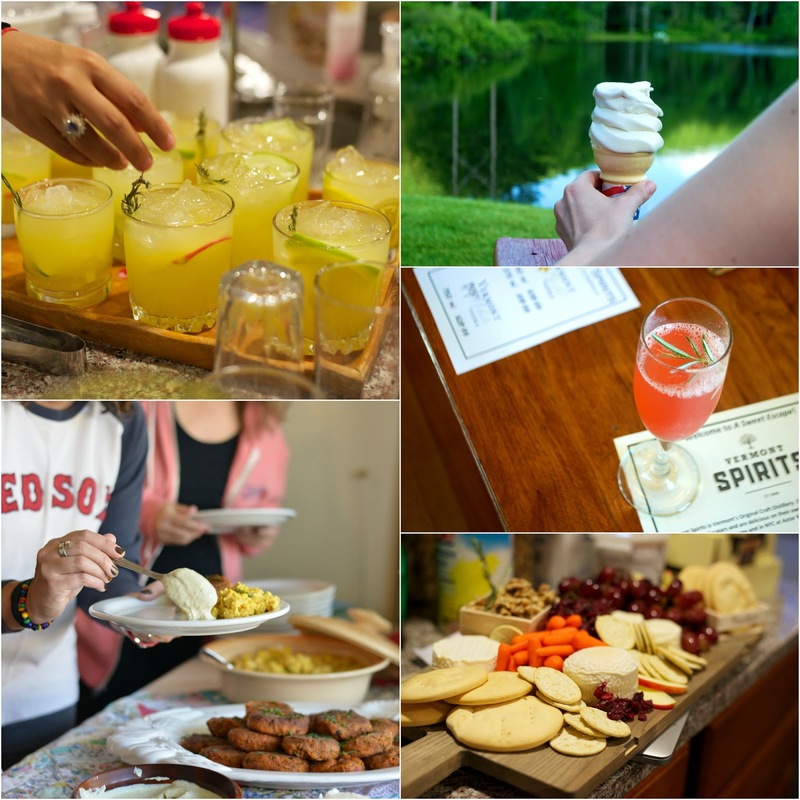 Click here to read about last summer's Sweet Escape Retreat! I can't wait to escape to Vermont with you this summer!